Even though the iPad and other mobile devices should be perfect for tactics gaming, we haven't seen that many Japanese tactics games on the platform. There's Spectral Souls and a Final Fantasy Tactics port, but there aren't any new tactics JRPGs coming to the iPad. This is the same for all the other platforms as well, of course - the tactics JRPG is a dying genre, it seems. It's disappointing that the iPad missed out on the kind of genre floods that the Game Boy Advance, DS and PlayStation 2 enjoyed, though, because the touch-based platform is perfect for big-screen slow-paced gaming on the go. But, at least we have Record of the Agarest War on iPad, because it's a big enough game to last plenty of time. There are some common elements to the Agarest War franchise, such as its generation-hopping narratives, and we've reviewed a couple of these games in the past, but I wanted to briefly touch base with the plot again. As a sprawling JRPG that had literally hundreds of hours of play across a full five generations of characters. 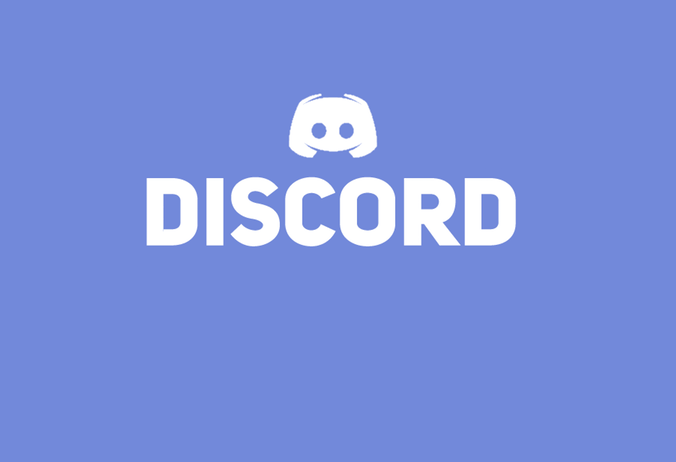 A basic dating sim mechanic allows the player to develop relationships with a range of different women in each generation, and these relationships yield children that take on the characteristics of their parents. There's more than enough incentive right there to replay the game multiple times in order to experience all the different character paths, and even if the game's narrative is a bit too generic for its own good, the sheer sprawl and ambition of the game is impressive to behold. The combat system, meanwhile, is complex, but dynamic. Players need to position their heroes strategically across the landscape so that they can properly support one another in battle. From there, it's all about finding powerful combo attacks, queuing them up, and then letting loose. 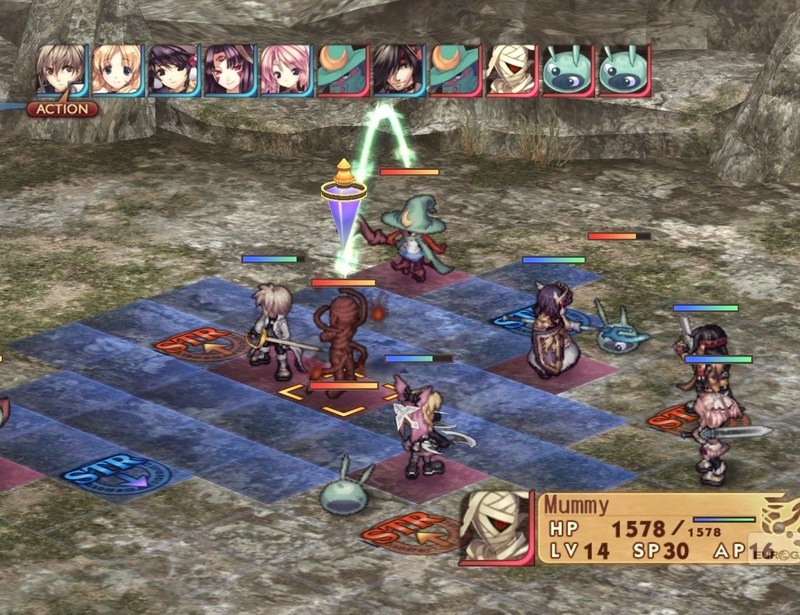 It's the kind of battle system that feels both slow-paced and far too drawn out for regular enemies, but the boss battles are both enormously strategic and rewarding, because the combat system allowed the developer, Compile Heart, to really up the difficulty of these enemies and force players to effectively use their weaker heroes in inventive combinations to offset the weaknesses. 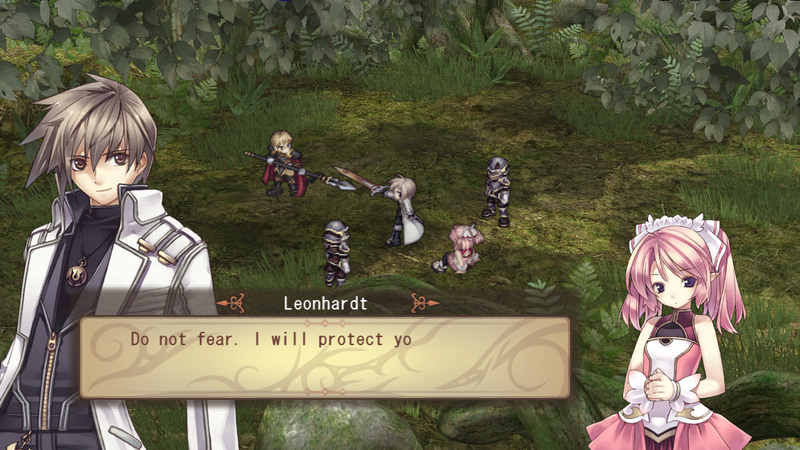 Agarest War focuses very closely on the relationships between characters, as you can probably tell. They fight together in close formation, and the narrative reminds us over and over again that attempting to accomplish feats by yourself is a quick way to end up in an early grave. Because the narrative is so focused on the relationships between characters, the dialogue between them needed to be engaging and deep without becoming boring. Playing the iPad version for this review is the third time that I've played the game from start, and I still enjoy the narrative. It has is moment of otaku silliness, but the characters play off one another quite well. The work done on the game to port it to iOS is generally really good. Players have a choice between virtual buttons (with a variety of layouts, all offering nice, big "buttons" to press that don't obscure the action), and touch controls, which suit the iPad well. Character portraits and the general graphical fidelity of the game takes a bit of a hit on iOS, and that's disappoining, since the character designs are one of the original game's stronger features. On the plus side, I swear that it feels like the frame rate, which has forever been he bugbear of Compile Heart JRPGs, has been improved by HyperDevbox, the team behind the port. This is a big download to have sitting on the iPad, but it's well worthwhile, both in terms of sheer quantity, as well as the quality of the game's mechanics. Item Reviewed: Review: Record of Agarest War (iPad) 9 out of 10 based on 10 ratings. 9 user reviews.